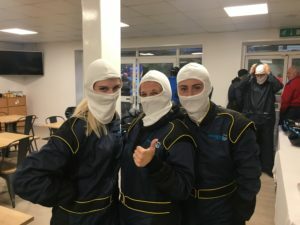 SafeLane Global took part in a karting evening at Buckmore Park, Kent. 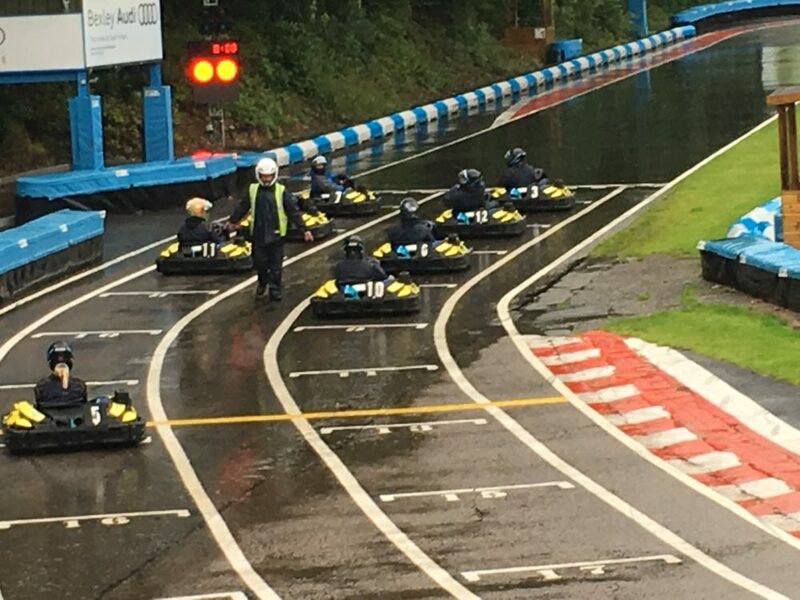 This is the track where Lewis Hamilton learned his craft, and it gave the budding racing drivers from the Gillingham office the opportunity to test their own skills! After a safety briefing and some tips from the race coordinator, the team donned their overalls and headed out onto the track. Despite the inclement weather conditions adding to the challenge, spirits were high and it was a hotly contested event. There was plenty of enthusiastic competitiveness out on the track, with the occasional dubious tactic employed to obtain an advantage! The evening’s champion was Project Researcher Jon Aldridge, beating Senior UK Operations Project Manager Paddy Smith and Financial Controller Craig Scandrett to the top of the podium. It proved to be a successful evening and a lot of fun was had by all.